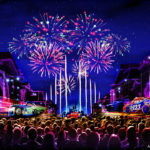 As the Disneyland Resort prepares for Pixar Fest, they shared a look of the music that will accompany their new fireworks show Together Forevver – A Pixar Nighttime Spectacular. In the video Matt Walker, Head of Music Walt Disney Imagineering, discusses the theme of friendship that is a strong part of the Pixar culture and which permeated both the fireworks show and the creative process that created it. 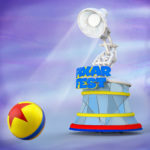 Pixar Fest beings April 13 at both parks of the Disneyland Resort. 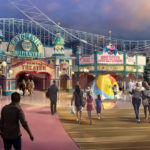 The Pixar Play parade will be coming to Disneyland Park while Paint the Night will make its Disney California Adventure debut. 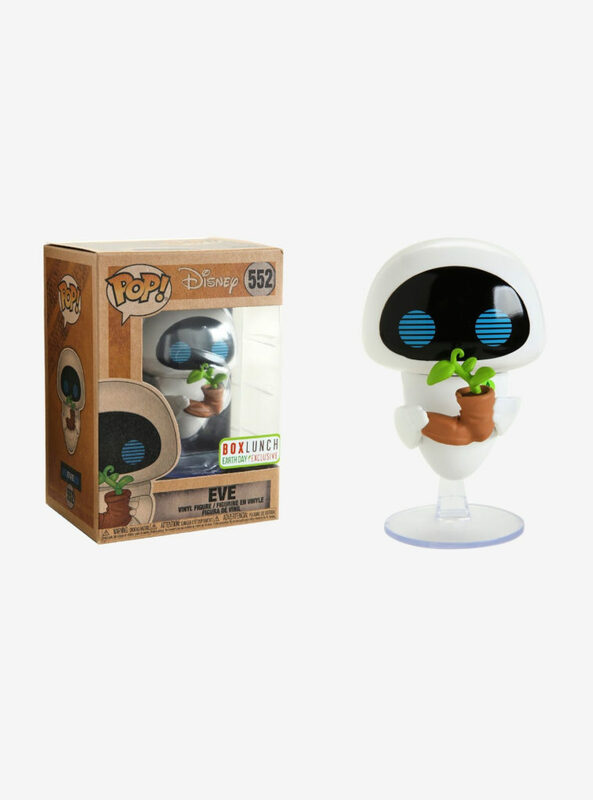 Together Forever—A Pixar Nighttime Spectacular invites guests to embark on an emotional journey that begins with the meeting of unlikely Pixar pals and follows their adventures as they overcome obstacles and forge everlasting friendships. “Together Forever” comes to life through projections on iconic park locations: Sleeping Beauty Castle, the water screens of the Rivers of America, the façade of “it’s a small world” and the buildings of Main Street, U.S.A. The grand tradition of Tinker Bell flying over Sleeping Beauty Castle also gets a Pixar twist, with a special flyover by none other than Buzz Lightyear.